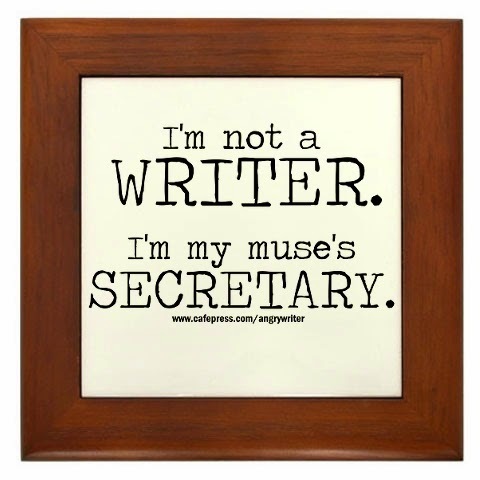 Foresight Chronicles: The Blog: Shout Out to my fellow Tooele Writers! Shout Out to my fellow Tooele Writers! Yup, that's right. If you live locally or just want to come all the way to my home town, we're hosting a Meet and Greet night this Friday!